News and information relating to Transport and Highways in and around the local area will be made available here. 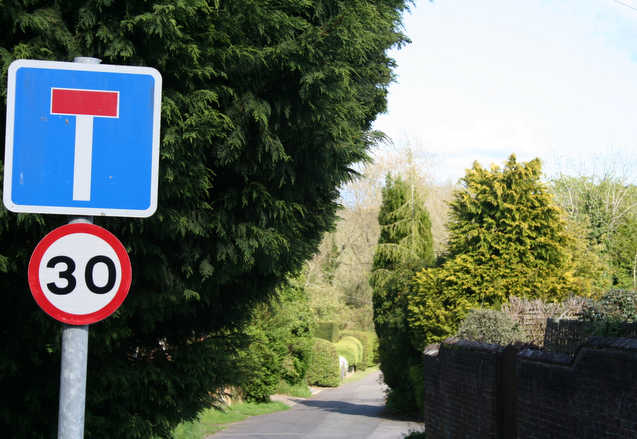 Pot Holes, overhanging trees and hedge problems: Please report any issues, either via the contact centre on 0300 555 1388 or via the website http://www3.hants.gov.uk/roads/roadproblems.htm ,or email roads@hants.gov.uk .The contact centre would then create enquiry and pass to the relevant department for action. This is the correct procedure for reporting defects to Hampshire County Council and it give us traceability and recoded for future reference. Highways: Temporary Road Closure from Hampshire County Council - Winchester area. 15) Shepherds Farm Lane, Droxford, Winchester between its junction with Corhampton Lane and its junction with Sheep Pond Lane.